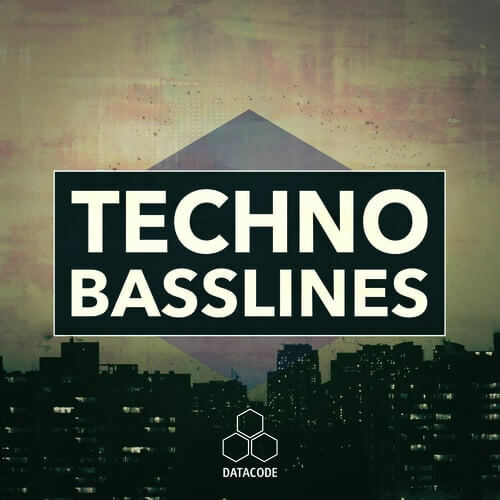 Datacode has teamed up with DJ/Producer Cyberx to bring you one of the most essential tools for producers in our latest sample pack FOCUS: Techno Basslines! Our FOCUS series is widely known for focusing on one important element in the song writing and production process and delivers a unique, creative and current sounding collection of samples & loops for the best and upcoming Techno, Tech House and Minimal producers. Cyberx delivers a powerhouse library of Techno Basslines, Sub Bass Loops and a ton of Bass and Sub Oneshots. In this pack you can expect to find 200 samples and loops satisfying all your Low End needs for a wide range of Techno and Minimal Basslines. All sounds are Key and Tempo Labelled ready to drop into your next track and features: Rolling Basslines, Deep Analog Subs, Overdriven Synth Bass, 303 Style Acid Lines and much more! Cyberx is one of the most active music producers of Techno and Tech House in his hometown along with many DJ tours across Portugal and Europe! His tracks have seen support by Carl Cox, Umek, Mark Knight and he has also released on several labels over the years including Datacode, Baroque, Shinshy, Gain Records and his own imprint Minar.